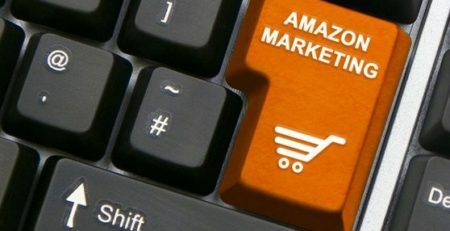 If you are selling on Amazon for quite some time now you may think that you know all about the system. 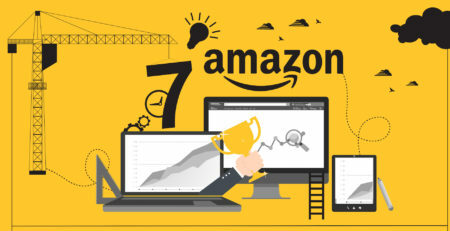 Nevertheless, we here at AmazeRepricer has listed some of the best Amazon product listing secrets and most of them are beneficial for seasonal sellers as well. Messing up with keywords though people consider it easy, it is not. 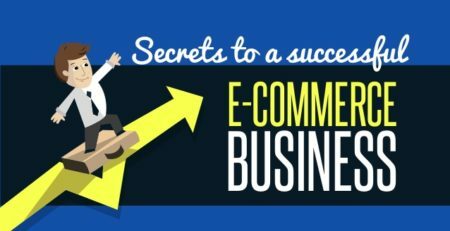 When you ask any Amazon seller about the importance of keywords, we are quite sure that they will tell you that it is one of the most important things. Just being of their importance is not the end but one must also be aware of the way of implementing them. Often sellers get confused about the way of using them and end up using the keywords time and again just the way it is needed to be done for Google keyword optimisation. We already know that repetitive keyword is useless for Amazon and the same goes for the title as well. 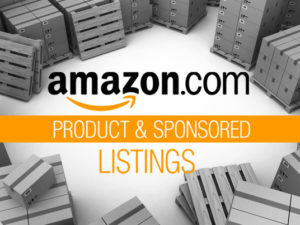 Amazon simply matches the product titles with the searched term and displays product searched by an individual while considering Product Listing. Thus to appear when searched for a particular product using an appropriate title is a must. Mix and match different ideas and come up with a unique title to attract more customers. For Amazon, both the title and the keywords play an important role so skipping either of them is something which you should not do. We think keywords are more important than a title for which we can blame Google. Whereas Amazon does not differentiate between both. It doesn’t matter what you are selling. You can sell dog leashes, iPad or even a beauty product but you must always stay unique from other sellers in the marketplace. Start thinking more about yourself and your products and make them unique. On Amazon, there are a bunch of sellers selling a similar product but you must make your selling experience unique and better from others. For illustration, you can always offer free shipping. This point follows the above point. To increase sales some sellers tend to use keywords of their competitors. 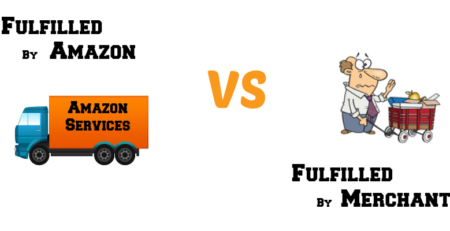 Using keywords of competitors may increase your sale but this is truly misleading and Amazon may delete your product as well. By now if you have not understood by now that Amazon does not care about repetitive words, we will repeat it once again. Using keywords in plural number by adding comma does not mean that your product will be displayed more, thus using them repetitively will be useless. Try sticking to the basic keywords though you can get creative with keywords. We guess by now you can list your Amazon product properly. If yes, you would surely want things to the next level with AmazeRepricer. Just drawing people to grow your sales is not all but you must also offer them products at reasonable price. Performing this step is quite easy as compared to all the others mentioned above. You just need to sign up for the 15 days free trial and you are done. Right time to start using an Amazon Repricing Software?